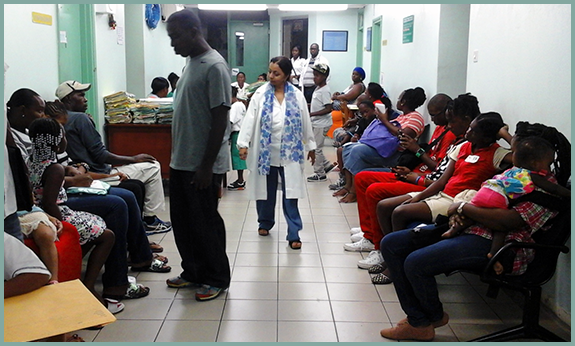 A group of fifth term medical students of Trinity School of Medicine took part in a quarterly joint venture with the World Pediatric Project (WPP), conducted at the Milton Cato Memorial Hospital in Kingston, St. Vincent, earlier this month. 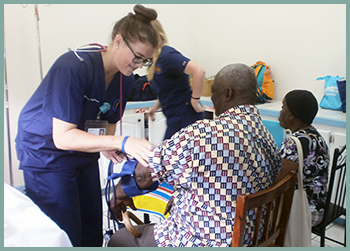 This is a crucial time for Trinity's students, as they are at the end of their final basic sciences term and preparing to take their USMLE Step 1 licensure exams, transitioning them to the clinical phase of their education. 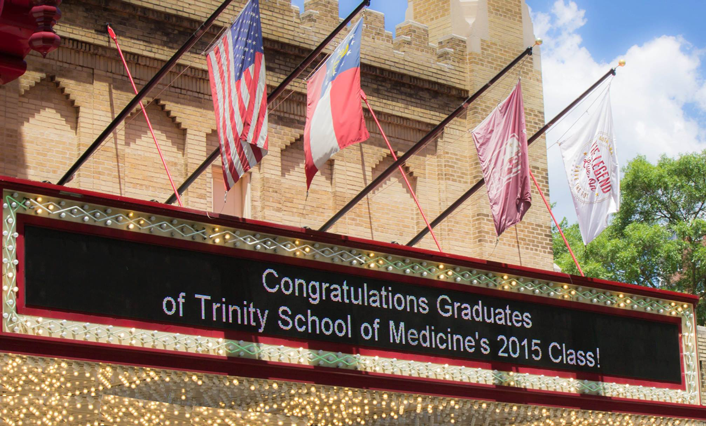 On June 6, 2015, Trinity School of Medicine class of 2015 attended their graduation ceremony at the Fox Theater in Atlanta, Georgia. The class, along with their friends and family, were welcomed to the occasion by His Excellency, Governor-General of St. Vincent and the Grenadines, Sir Frederick N. Ballantyne, MD, received parting thoughts from administrators and distinguished guests, and took their Oath of Geneva.